TAILER, EDWARD NEUFVILLE. [1854 –1891] Prominent New York merchant and banker with proslavery sensibilities. 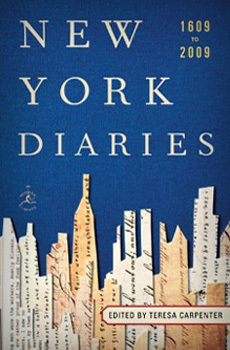 Kept a diary from boyhood to old age, notable for its chronicling of café society. Manuscript at the New- York Historical Society.